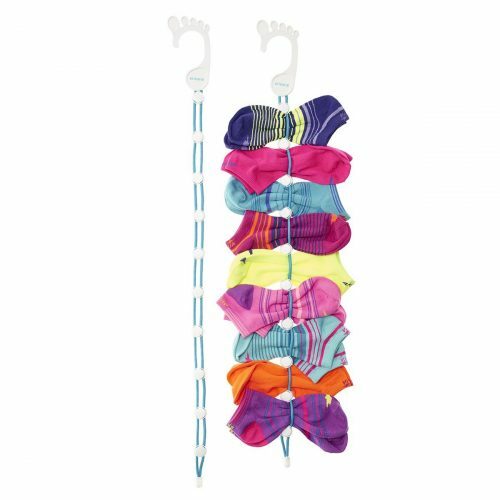 If you’re tired of searching for lost socks, get them paired up with SockDock, the ultimate sock saving storage accessory that can hang by the hamper, where the day’s dirty socks are fitted between adjustable sliders. 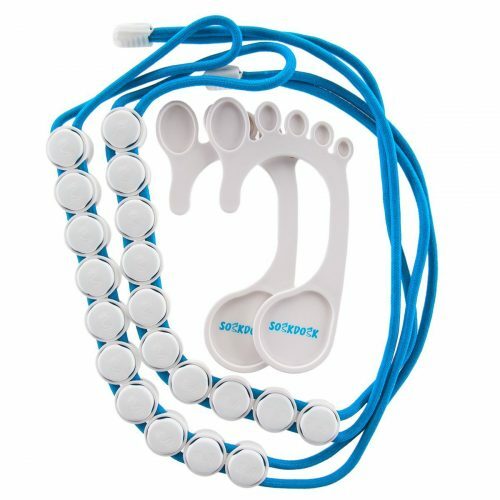 Once SockDock is filled up, the entire thing can be tossed in with the wash and into the dryer too, and when it comes out, your clean socks are matched and ready to go! Want to waive expensive International Shipping fees? Sign up with us today and get your items shipped to our US warehouse, and we will have your items shipped back to HK in no time!